Learn from the best expert on Flow Measurement in August in KL! – Pace Up Sdn. Bhd. 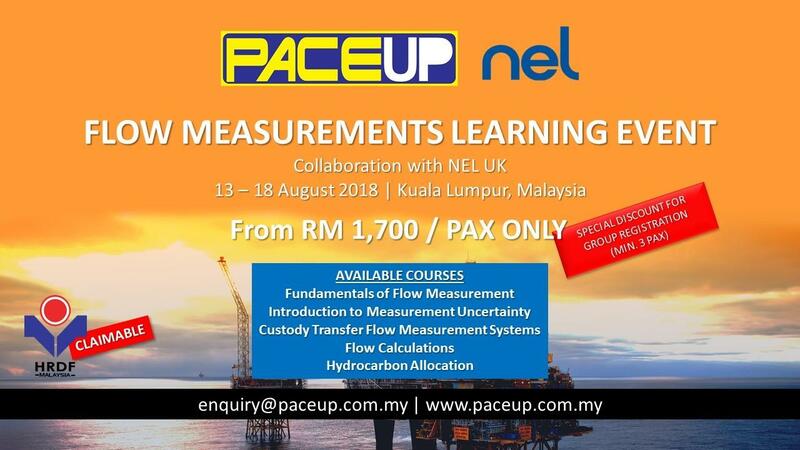 Home / Latest News / Updates / Learn from the best expert on Flow Measurement in August in KL!